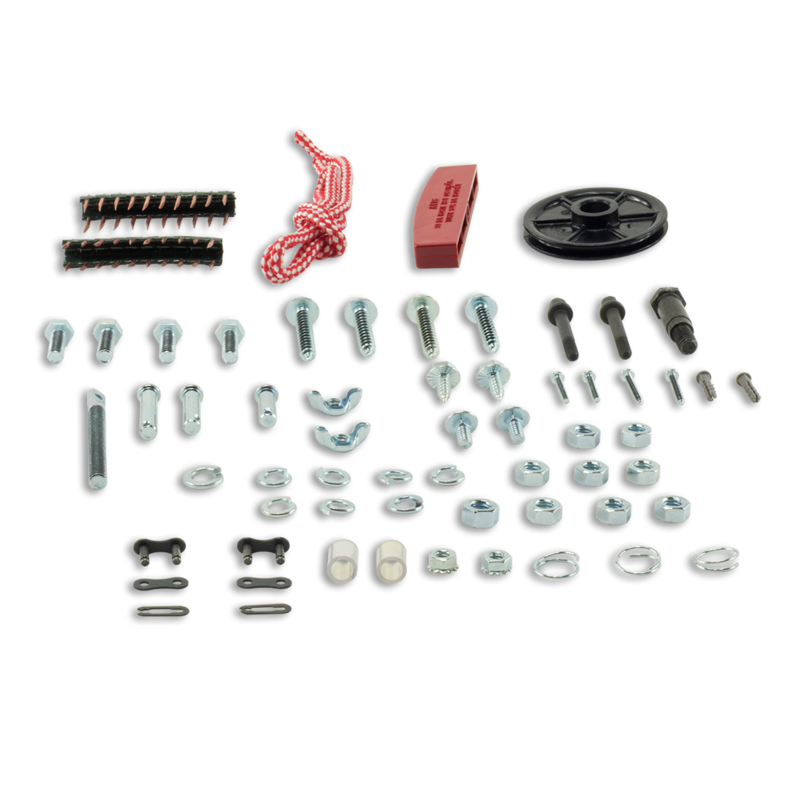 This is a Hardware Replacement Kit. 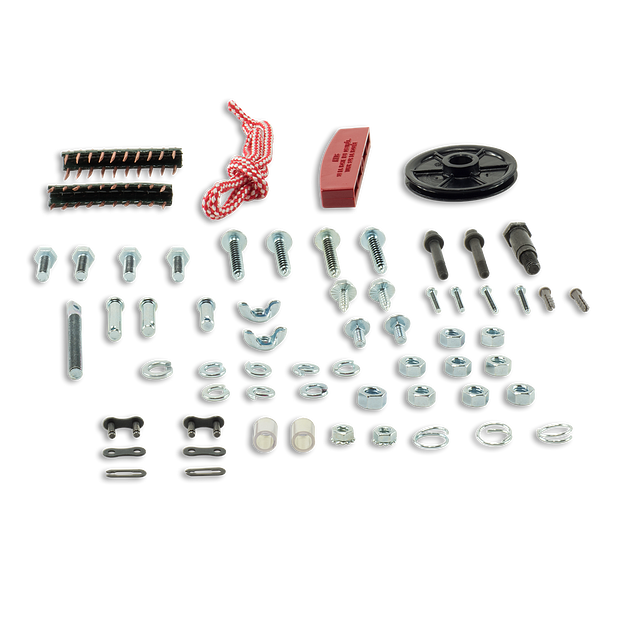 Compatible with various LiftMaster® Residential Access Systems. Check the manual or replacement parts diagram for specific part information before ordering to ensure compatibility.